Excited to see everyone at the reunion tomorrow! See below for answers to any logistical questions you may have. 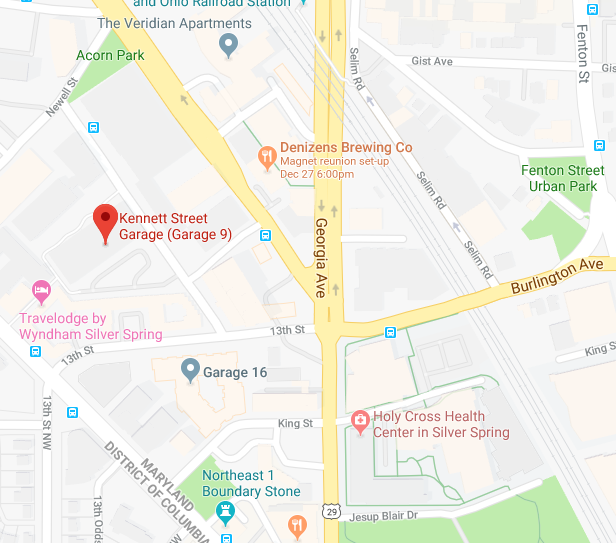 Onsite parking is not available for patrons of Denizens Brewing Co. Public parking is available one block away in the Kennett Street Garage at 8040 Kennett St, Silver Spring, MD 20910. Can you believe that 10 years have passed since we graduated? Join us during the holidays so we can catch up and reminisce over food and drinks. 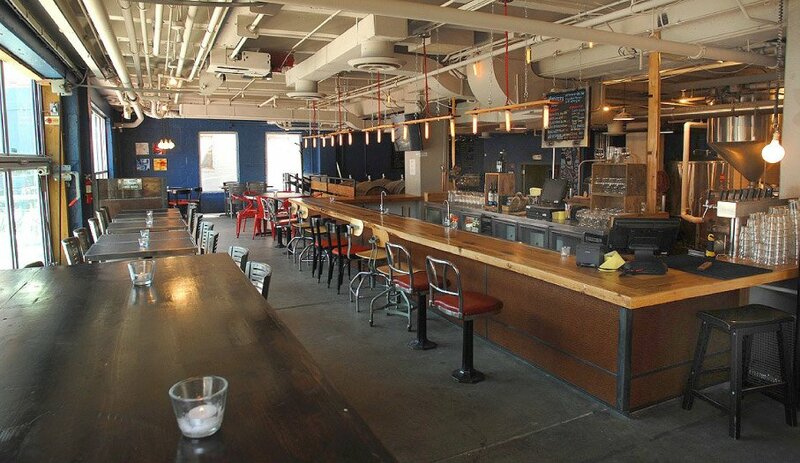 We rented out a private area in Denizens Brewery, a hip brewery in Downtown Silver Spring. Please purchase tickets as early as possible as it helps us with planning. All additional proceeds will be donated to the Magnet Foundation. Significant others are welcome; buy a ticket for them when you purchase your ticket. If you have any questions or want to help out with the festivities, message Song or Holman. Help support Class of 2008 Magnet 10-Year Reunion! Can't wait to see everyone! Going to workout real hard in the next few months to get back to high school weight.